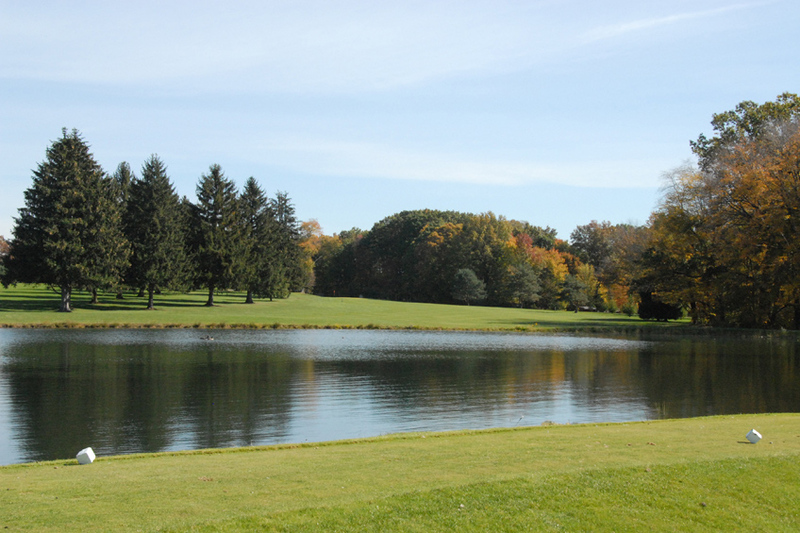 Lake Arthur Golf Club - Attractions | Visit Butler County Pennsylvania! Whether you are looking for business or pleasure, Lake Arthur Golf Club has what you need for a golf outing, wedding banquet, or business meeting. In addition to an 18-hole public golf course that offers a fair challenge to players of any skill level, Lake Arthur Golf Club also offers banquet and pavilion facilities for weddings and other special events. 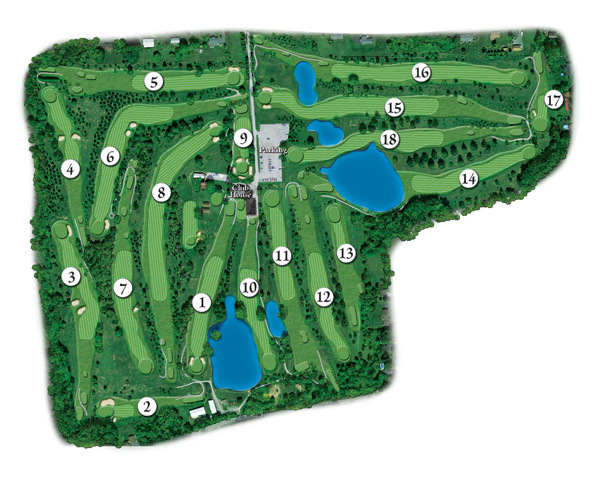 Lake Arthur Golf Club is located a few miles northwest of Butler, Pennsylvania, near Moraine State Park.